To preserve and share the cultural and natural heritage of the Lake Champlain region by connecting its past, present and future through groundbreaking research and engaging educational programs for all ages, inspiring stewardship of the lake for future generations. Community: We exemplify respect, collaboration, partnership, and transparency in all interactions. Stewardship: We are guardians of Lake Champlain’s history, cultural resources and natural environment. Learning: We acquire knowledge through exceptional scholarship and make it publicly accessible. 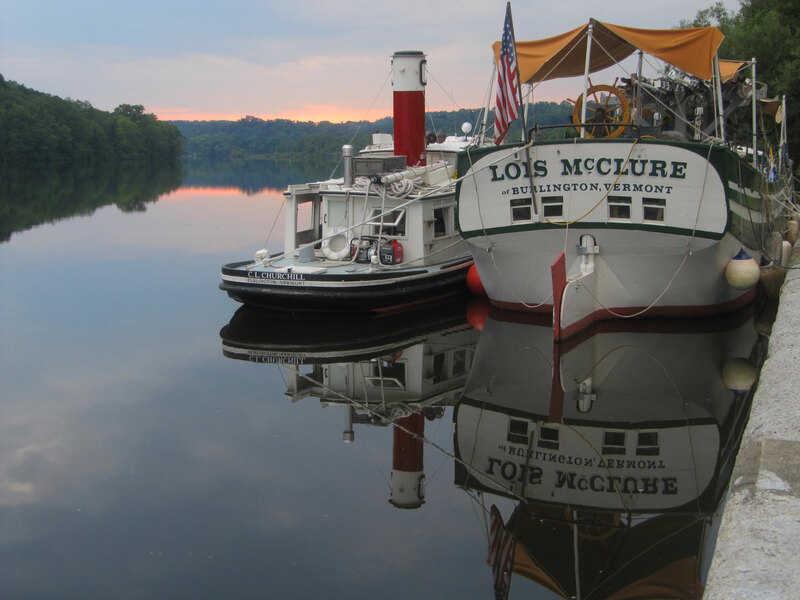 Lake Champlain Maritime Museum in Vergennes opened its doors as a non-profit museum in 1986. Beginning in an original historic stone schoolhouse, its waterfront campus has grown to over a dozen buildings serving upwards of 3,500 students each year through nautical exploration, pedagogy and experiential learning adventures. We inspire students to ‘Learn from the Lake’ and make valuable connections between the discoveries made through underwater research and historical exploration and the future of their communities and the world around them.